p>Dispo® Plus Toric from CONIL, for astigmatism. Daily disposable with a Hyalurondepot. 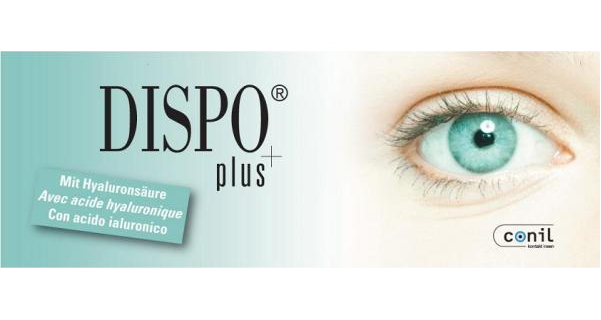 Dispo Plus toric lenses gives you more Comfort and less Dryness, feels better the whole day.